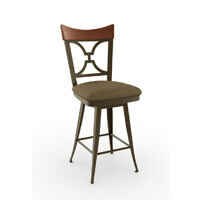 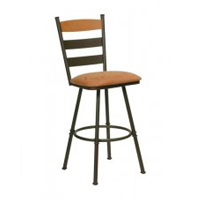 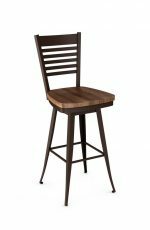 Holland's Jackie Black Stationary Barstool with Back #400 • Free shipping! 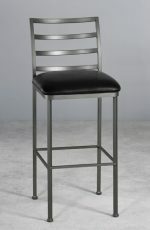 Available only in black metal frame. 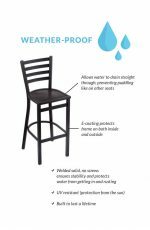 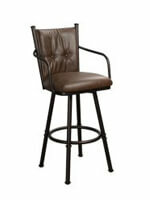 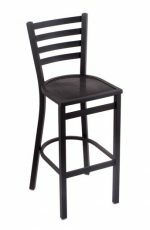 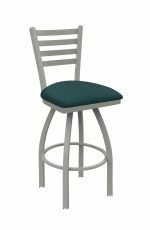 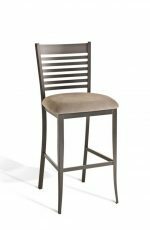 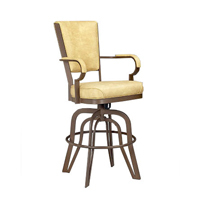 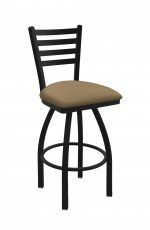 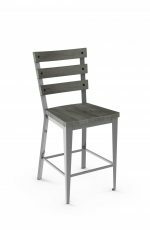 This black wrinkle Jackie counter stool has a contemporary design and provides superb back support for exceptional comfort. 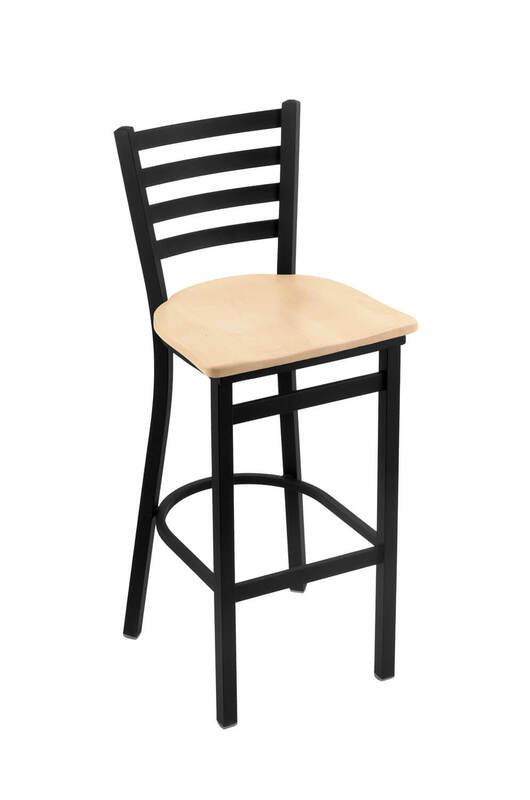 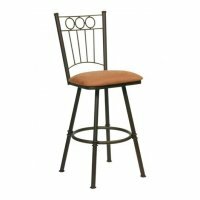 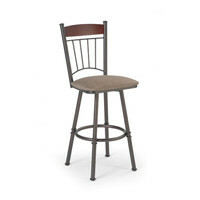 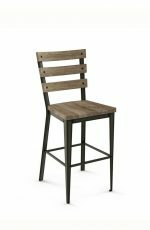 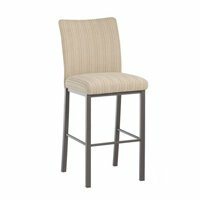 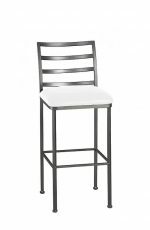 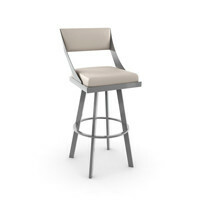 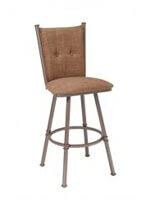 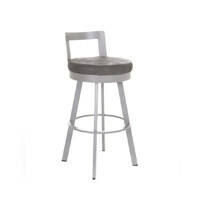 • For the Jackie Stationary Stool #400, you will need 1/2 yard per chair.